If you haven't thought about incorporating Twitter video into your social media marketing strategy, there are plenty of good reasons to start. But as with most tools, you need a little know-how to use them to get the biggest benefit. 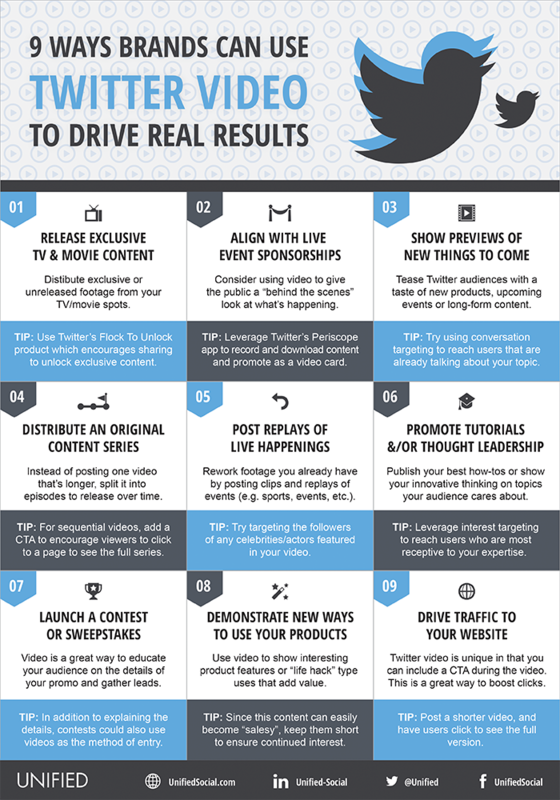 So, if you have no idea where to start, try these 9 great ways to get the Twitterverse a flutter with talk about your social content.